What makes a chain link fence such a good option? Learn below! Chain link fences often get a bad reputation thanks to many of the chain link fencing myths that are still floating around. The chain link fences of yesteryear are nothing like the modern and practical chain link fences of today! 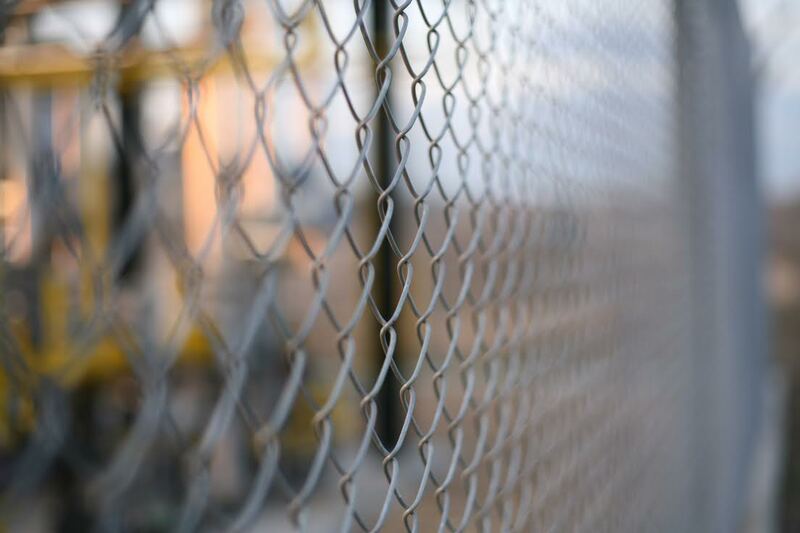 Here are some of our favorite reasons why chain link fences are a great option for residential and commercial property owners. Chain link fences are made of galvanized steel, so they can stand strong for many years without any problems. Even in humid and warm environments like Northern Virginia, they won’t start to rot or decay like wood fences. Because of their strong woven design, they can withstand heavy impacts from fast moving objects without sustaining damage. The durability makes them a great option for people with pets or kids who might not be gentle to the fence. When most people think of security fencing, they think of solid blocks to wall their property off from the outside world. However, the best security fencing available is almost completely transparent—chain link fencing. Because you can see through the fencing, you can see anyone in or approaching your yard with a simple glance. Last but not least, chain link fences are incredibly affordable when compared with other fencing materials. Chain link fences cost less to build and to install, so you will save money now. Because chain link fences are so low-maintenance, you’ll continue to save money in the future. Instead of seasonal maintenance and regular repairs, like with wood fencing or wrought iron fencing, you’ll be able to enjoy your fence fuss-free for years to come. This entry was posted on Friday, April 7th, 2017 at 6:36 pm. Both comments and pings are currently closed.